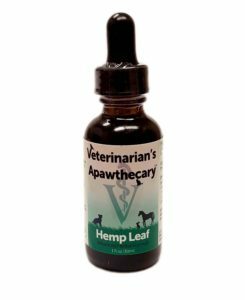 Each of our herbal tincture formulas were created for use by veterinarians, and are formulated with the systemic needs and tolerances of dogs and cats in mind. Unlike most herbal tinctures that are made with high percentages of alcohol, ours are made with sweet-tasting, human food grade vegetable glycerin, making administration safe and easy. 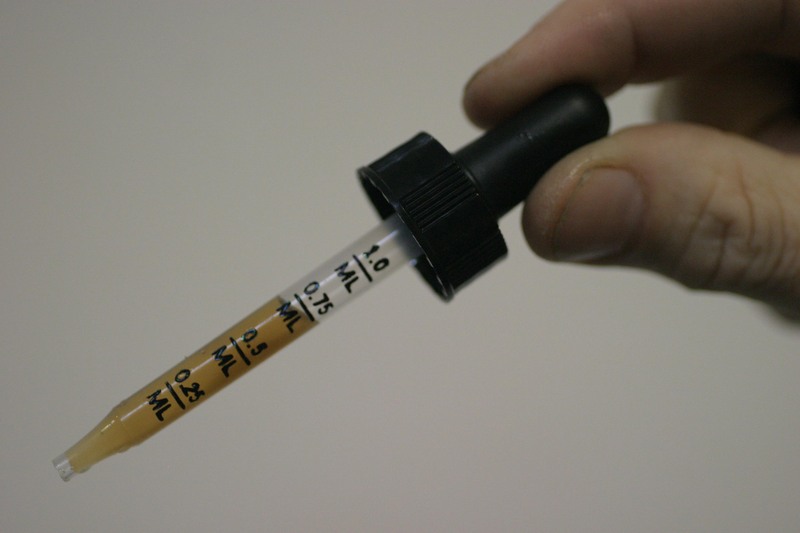 Administration is simplified by graduated pipettes (supplied with 1 & 2 oz size bottles) that allow for exact dosing. We even use human food grade plastic, just in case your pet loves the taste enough to take a bite! Advanced joint mobility formula for dogs & cats. 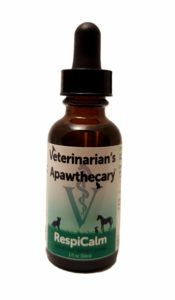 Recommended for active or senior dogs and cats. Four time honored botanicals to support respiratory health and aid with occasional coughing. 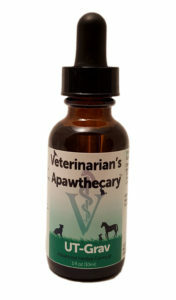 A comfort formula that supports and enhances structure and function of the urinary tracts of cats and dogs. UT Grav supports healthy urinary functions of dogs and cats. Recommended by veterinarians. 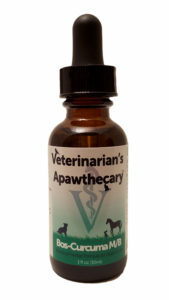 Veterinarian’s Apawthecary™ brand liquid vitamin supplements are formulated for use in dogs, cats and other small companion animals. B vitamins are water soluble and are not effectively stored by the mammalian body. Therefore, adequate quantities must be provided through diet or supplementation. 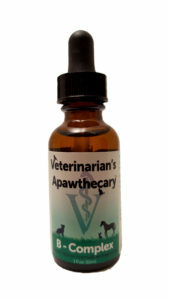 All Veterinarian's Apawthecary products are proudly manufactured and distributed by Animal Essentials Inc, the leader in animal supplements since 1995.